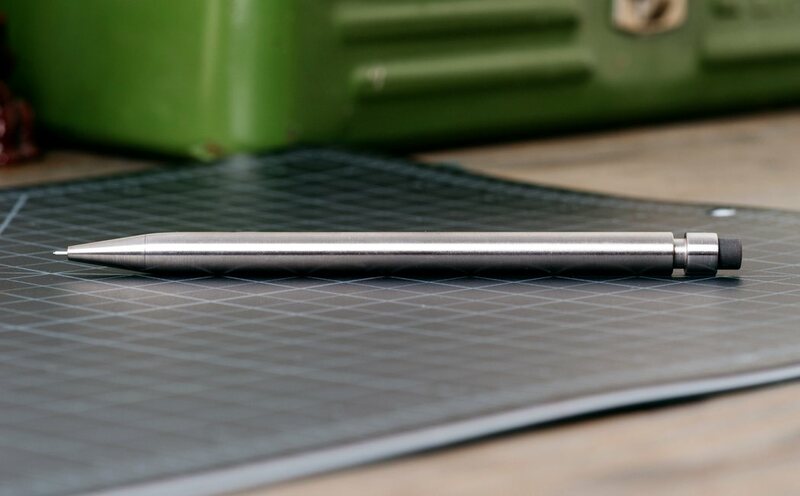 The Modern Fuel Pencil 2.0 just embodies visual perfection. 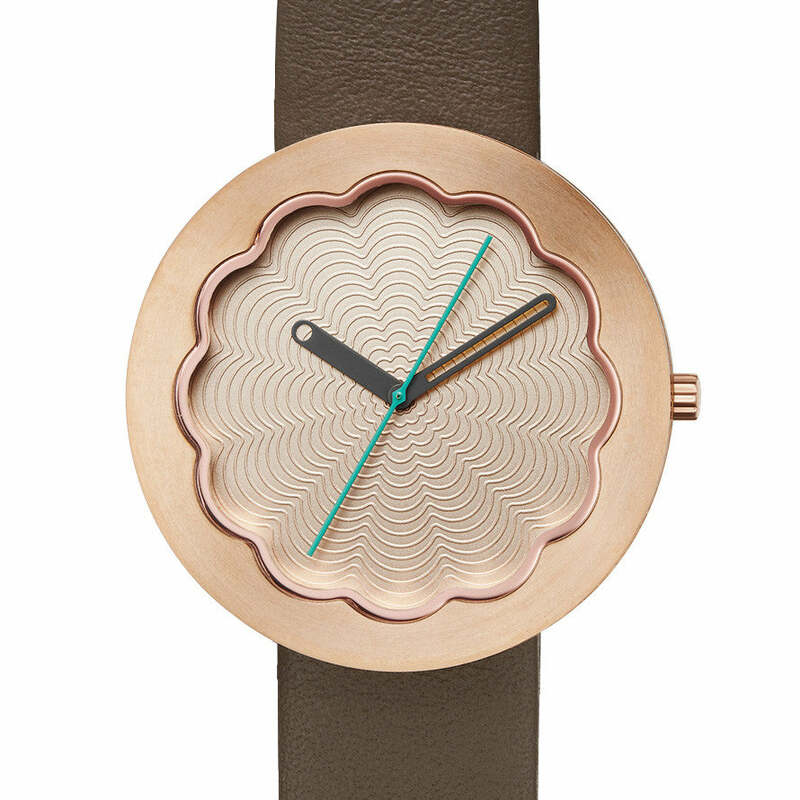 The way it’s intricately machined to absolute precision makes me want to go wow. For starters, the tolerances are so low and the parts fit together with such mechanical precision, you can seldom see parting lines, and that’s what makes the Modern Fuel 2.0 so visually… perfect. Andrew Sanderson stepped out to make the first metallic mechanical pencil that echoed the character of a seasoned professional. Everything he saw in the market looked like it fit into a student’s stationery set, and not the pocket of a professional. The first in the series was launched almost three years back, made out of solid metal with a 0.5mm tip and a lifetime guarantee. 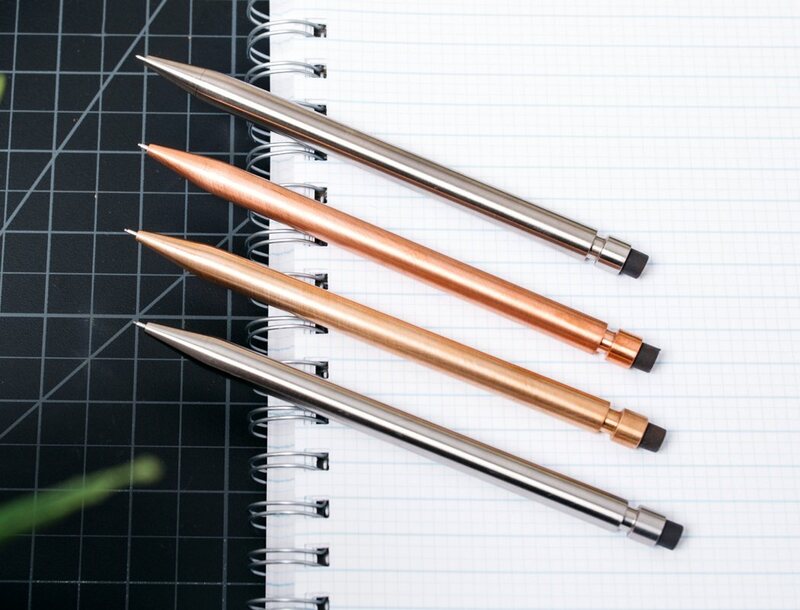 The Modern Fuel 2.0 builds on the idea of a solid metal mechanical pencil with a professional air and improves certain aspects of it. For starters, it throws two new materials into the mix. 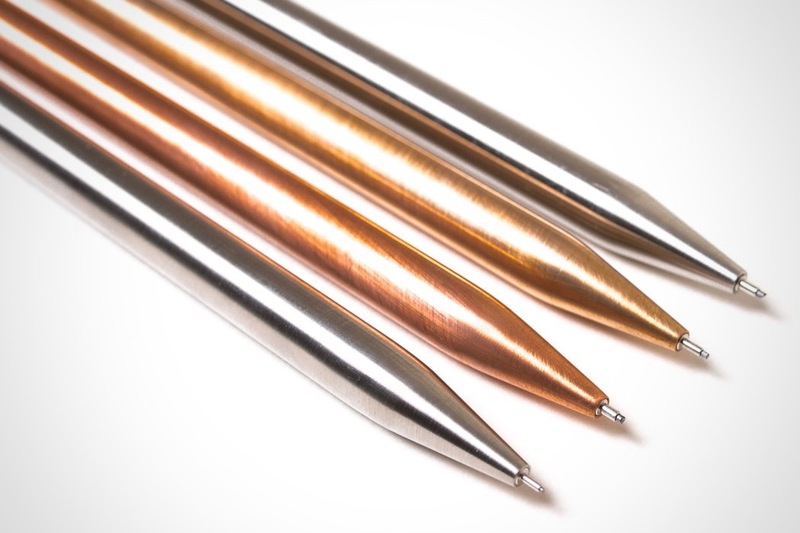 Aside from the Stainless Steel and Brass variants, you even have a Titanium variant (which means it’ll last more than a lifetime), and a Bronze build, which gives the pencil an indescribable beauty. The bronze will gather a greenish patina over time too, making it look an otherworldly antique. 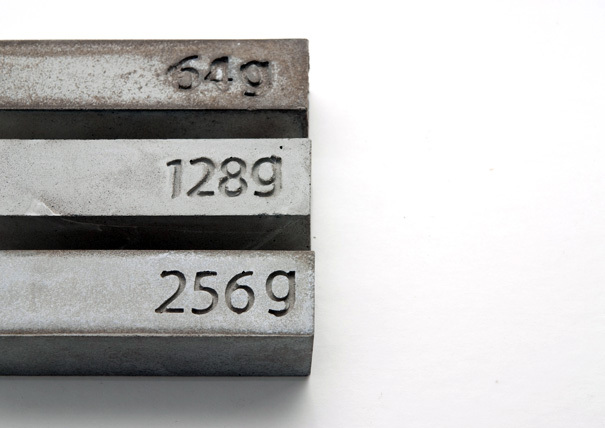 The patina formed on the pencil becomes unique to you, making each and every pencil different from the rest. Sanderson even switches up the mechanism on the inside, making it fully metal and allowing for 0.7mm and 0.9mm leads too, aside from the classic 0.5mm. 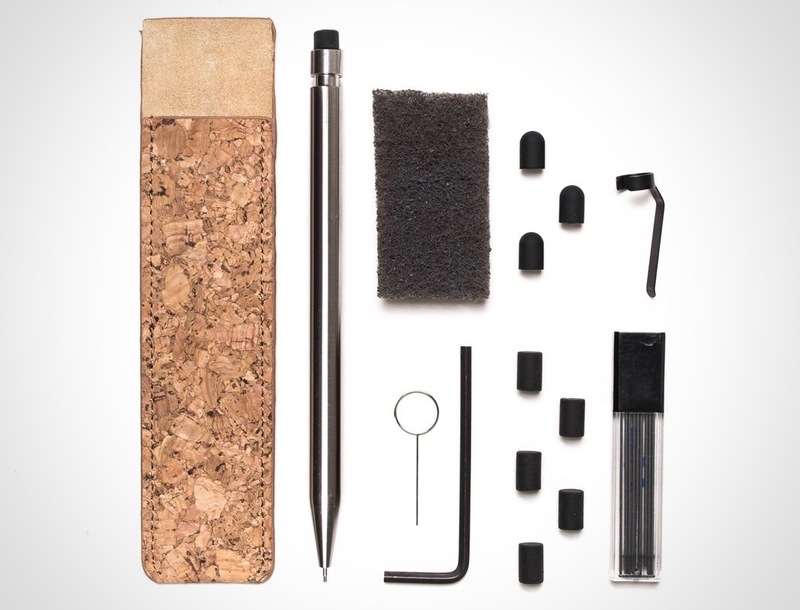 The mechanism on the inside differs based on lead width, but each mechanism fits into the same pencil, so you can literally own one pencil body and multiple mechanisms that you can easily switch between. The back-end of the pencil comes with the rubber tip that conceals a screw underneath. 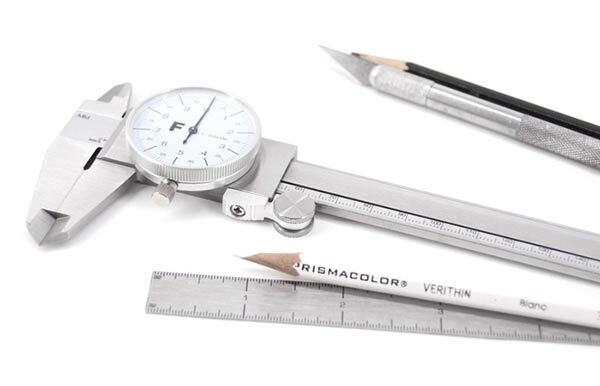 Each pencil comes with a special Allen Key that allows you to open/close the pencil and replace mechanisms or leads. Once done, you can either close off the rear with a rubber, or a stylus tip, or even a fashionable little metal plug. 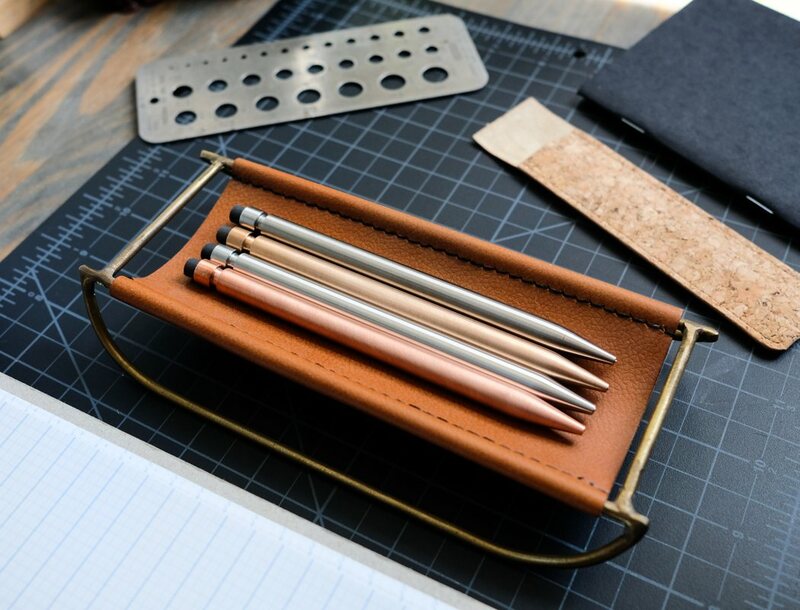 The Allen Key also allows you to open the pencil to reveal a specially engraved serial number unique to each pencil. 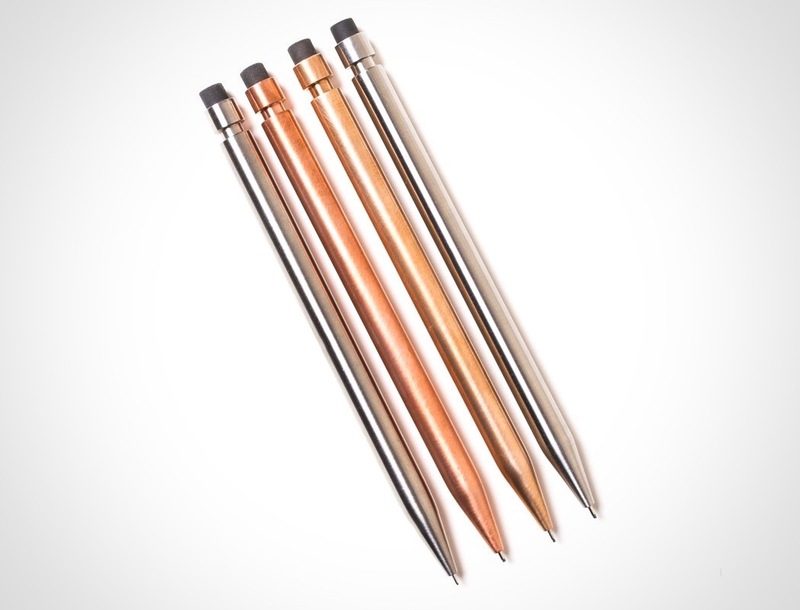 The Modern Fuel Pencil 2.0 garnered the attention of architect John Pawson, who brought to attention the importance of detailing but the apparent lack of it. 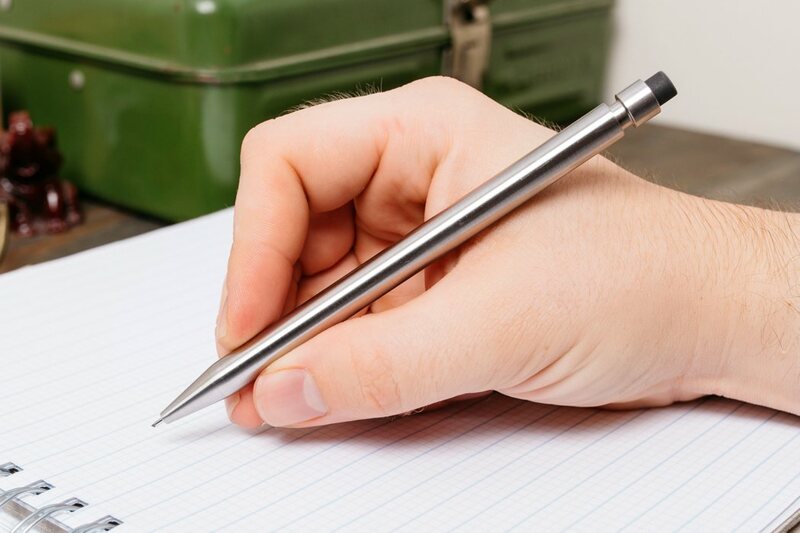 The pencil looks so seamless on the outside, one would think it was almost a single piece of metal. Pawson points out how each material lends a different aspect to the pencil, reminding him as an architect/designer of the material’s properties and its use in the field. 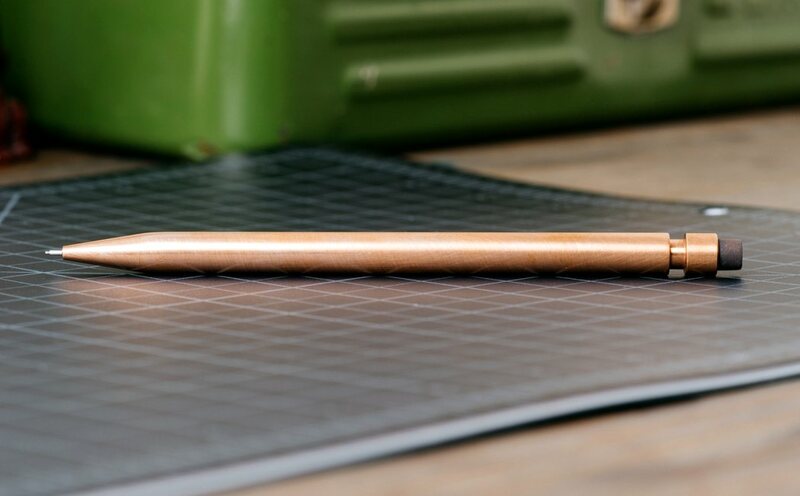 Brass would remind him of weight and density, almost like a submarine component, whereas titanium’s lightness would be compared to aerospace applications. 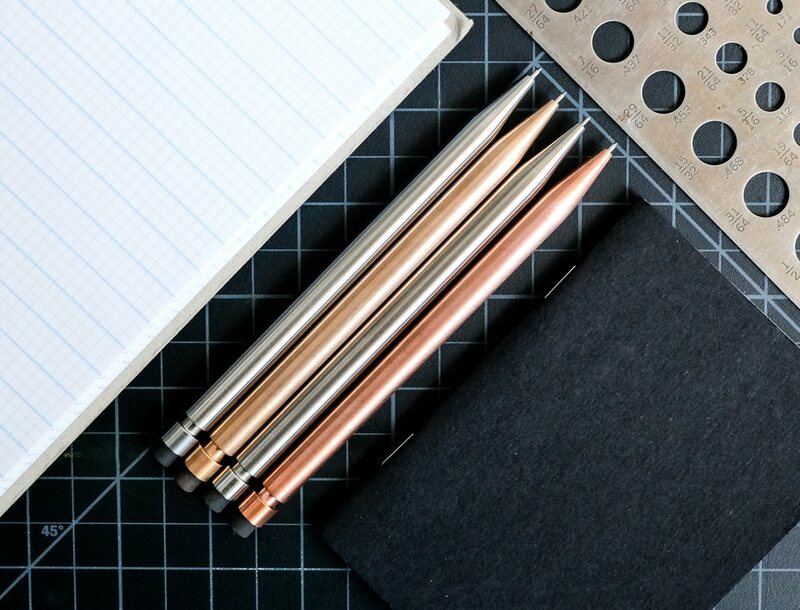 Made keeping in mind that there aren’t many sleek looking mechanical pencils in today’s market that embody true minimalism, the Modern Fuel 2.0 was created with a lifetime guarantee. 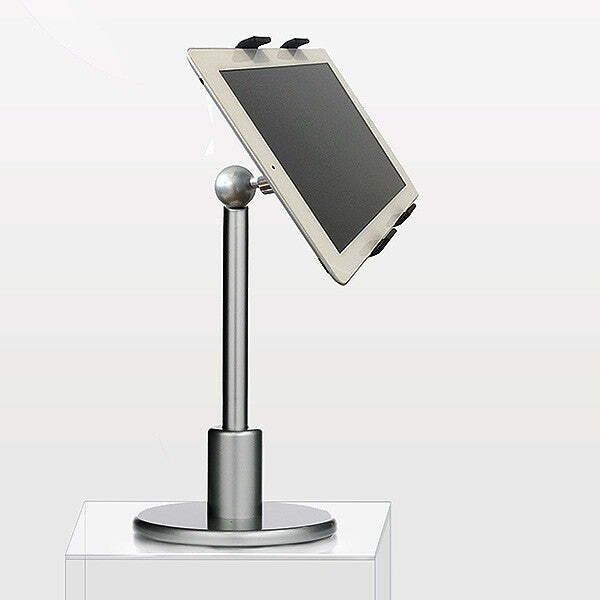 Its mechanism features a fully metal construction with no plastic/breakable parts. 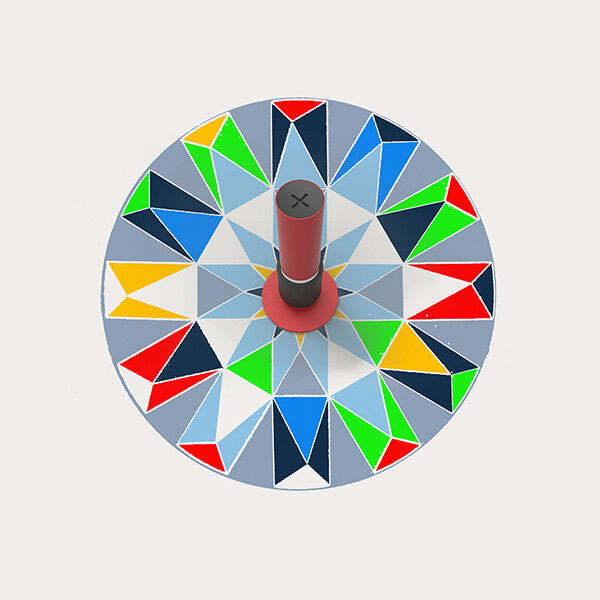 The tip is even created to be retractable, so that in the event that it falls face forward, the lead takes the damage, but never the pencil itself. Sanderson even provides a no-questions-asked replacement/repair service to back the immaculate construction that is the Modern Fuel 2.0, because if the first edition of the pencil was any indication, there’s clearly a demand for a designer’s/professional’s instrument that echoes the pure perfection a designer/professional demands! 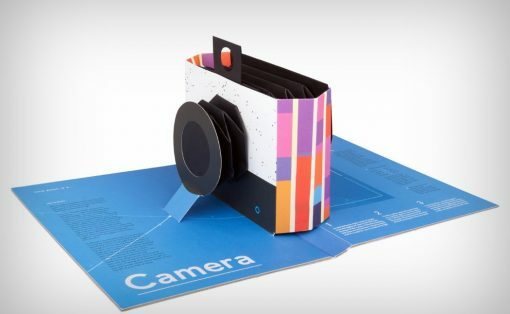 This book is literally a camera! 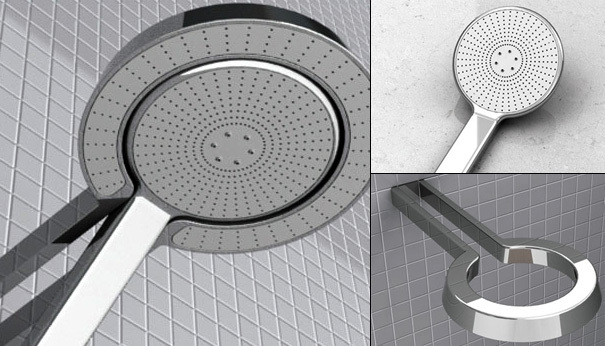 Dual Shower Is So Fantastic!